We now have a YouTube channel! The first video is an air to air shoot we did a while ago with 0EF. 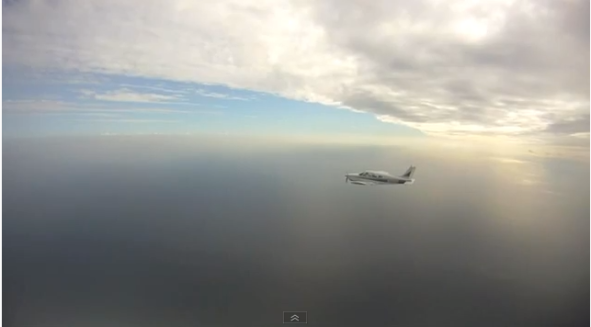 We’ll be uploading flying videos regularly, we hope you enjoy it.